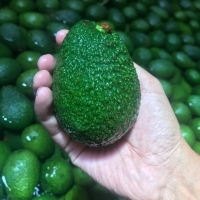 Avocado by Cresco Produce. Supplier from Thailand. 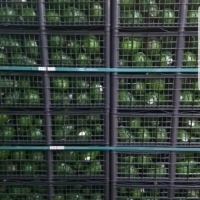 Product Id 826672. 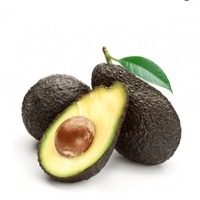 The humble Avocado has really cemented itself as a firm favorite with consumers all over the world. 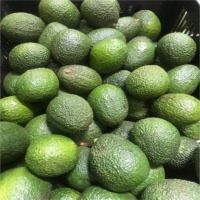 Famed for its creamy texture and subtle fresh flavors, the versatile fruit is eaten in everything from salads to sandwiches, dinners, drinks, smoothies and of course guacamole. 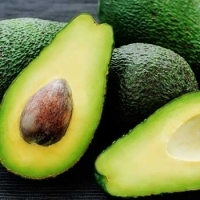 On top of tasting great avocados are also packed with good fats that the body needs and vitamins A, D, K, and E It has a proven track record of helping to lower cholesterol and support your bodys immune system so it should come as no surprise that its popularity continues to rise throughout Europe and Asia. 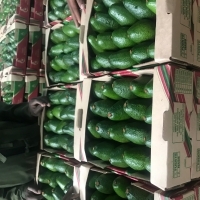 In order to meet this demand Cresco Produce sources avocados from China, Indonesia, Mexico, Peru, Columbia, and South Africa.